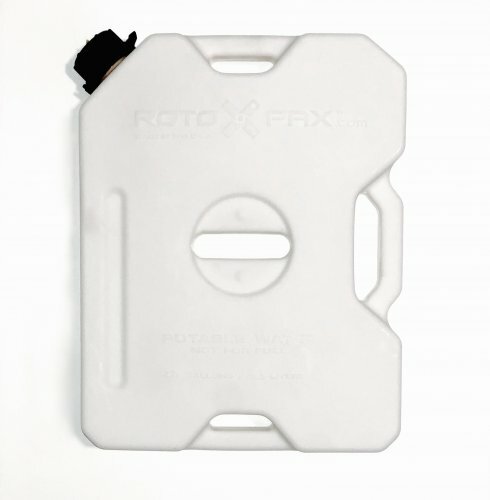 Introducing the NEW RotopaX 2 Gallon. Same capacity and dimensions as our original 2 Gallon without the complicated twisting bottom! For those that love the shape and size of the original, but also like saving some money, this is the pack for you.